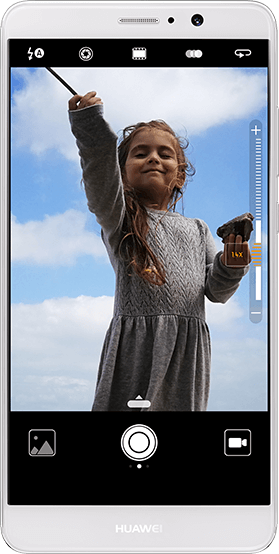 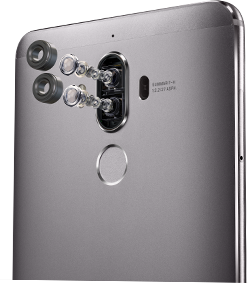 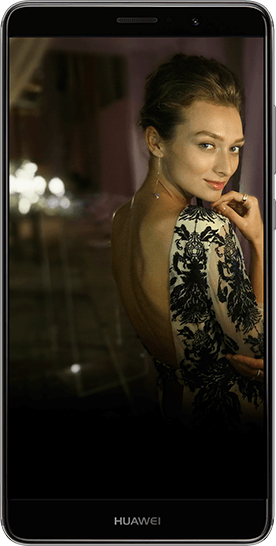 The HUAWEI Mate 9 supports 4K video recording with optical image stabilization. 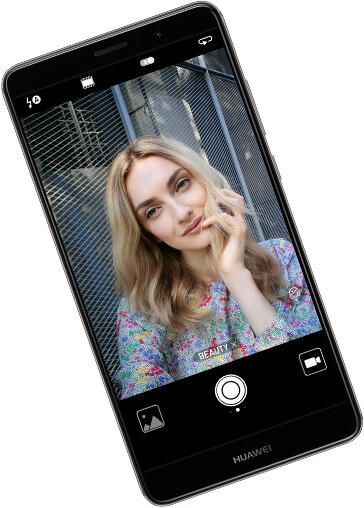 It also uses the H.265 video compression standard, allowing for video file size compression of up to 50%*. 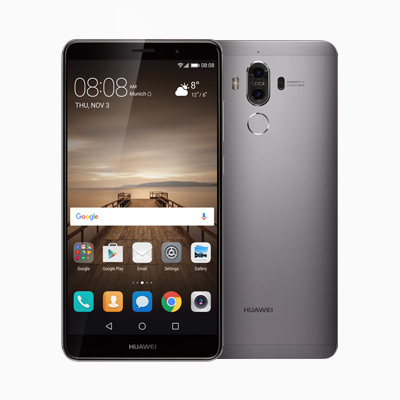 *Основано на результатах тестирования в лабораториях HUAWEI по сравнению с HUAWEI Mate 8.